What is Person-Centered Humanistic Therapy? 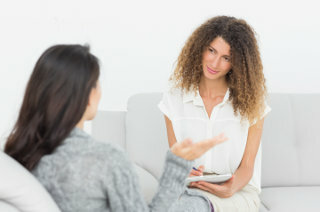 Person-Centered Therapy (also called Client-Centered Therapy) was developed by Carl Rogers as a way to help people not only reduce their distress, but to also grow and thrive. 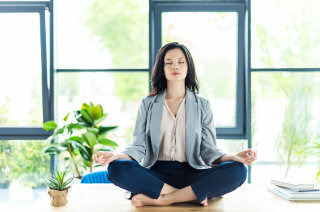 Instead of only focusing on symptom reduction, Person-Centered therapy focuses on helping people to self-actualize, or achieve their highest potential. 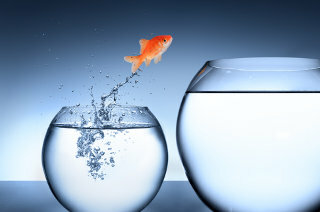 Person-Centered therapy assumes that people have strengths and an intrinsic sense of what they need, want, and desire. The therapist takes a non-directive stance. Instead of the therapist being an “expert” or “leader”, the therapist takes a collaborative approach, assuming clients innately know what’s best for themselves, and they help clients to access that, in order to make their own life choices. How does Person-Centered Therapy Work? Unconditional positive regard: The therapist conveys a non-judgmental attitude that reflects empathy and understanding, and acceptance of the client, no matter what the client discloses. This encourages the client to feel safe to discuss difficult topics, as well as to explore options, values, and choices. 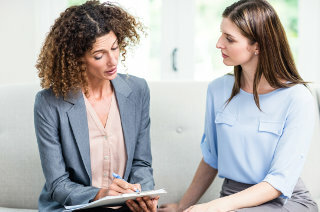 Empathetic understanding: The therapist focuses on understanding and accepting the client’s thoughts and feelings without judgement, from the client’s point of view. The therapist acts as a mirror, to reflect the client’s thoughts and feelings, which can bring clarity and a deeper understanding. Genuineness: The therapist sees themself as another person on the journey with the client, more as an equal than as an expert. The therapist shares their true and honest feelings when appropriate, in order to enhance the therapy, by providing honest and genuine feedback in a kind and transparent way.